Belt Area: 580 X 3642 X 2.8 Mm. Ortho Belt. 6 Speed & 6 Incline Hot Keys. 18 Pre-set Program, 3 Users & I Body Fat Function. 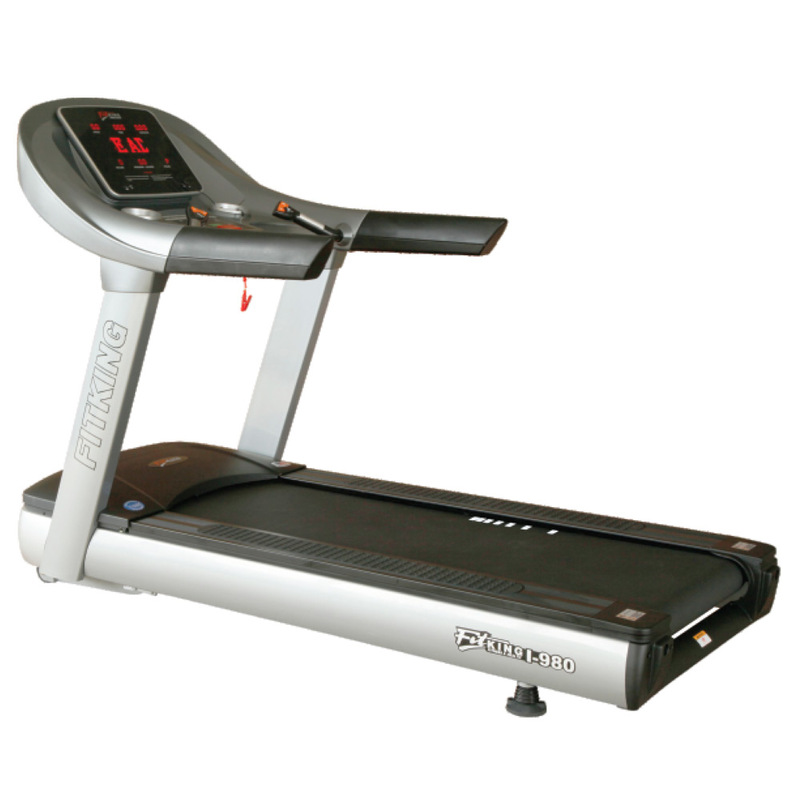 Ergonomically Designed Ergo Handle Bar,Durable Frame Structure For Ultimate Running Experience. 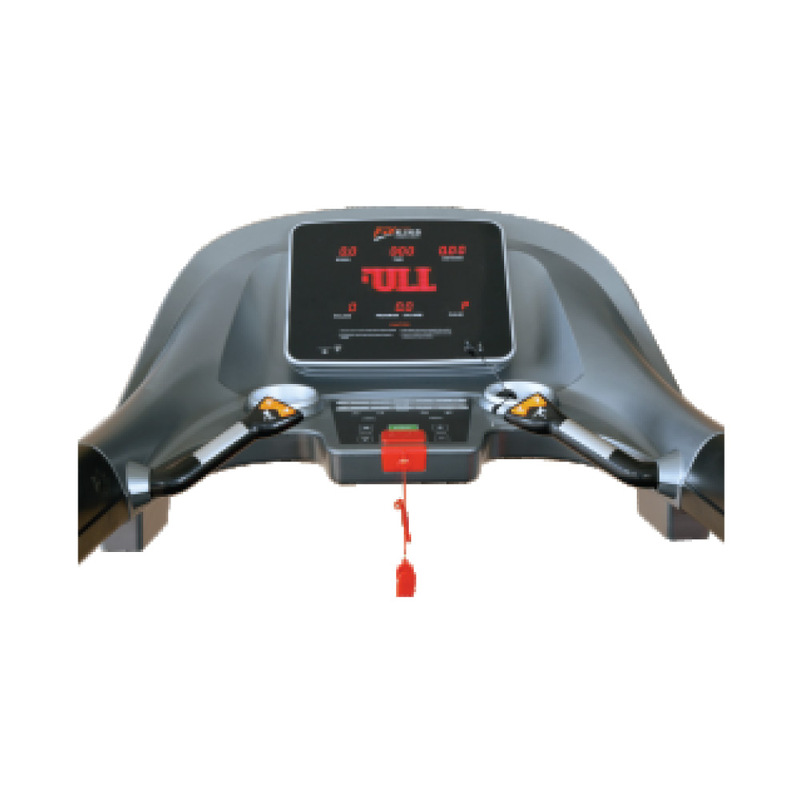 Exquisite Smooth Glossy Control Panel & Touch Keypad With I Big Dot Matrix & 6 Led Display Speed, Time, Distance, Calorie, Pulse & Incline.